"National Policy Change, Local Impact? Women in Malawi Evaluate the Changing Status of their Rights"
This project uses original survey data I collected from over 800 Malawian women from across the central region to examine the extent to which sweeping, progressive laws that enhance women's rights passed by Parliament since 1994 have filtered down and impacted the lives of civilian women. Preliminary results show that the Malawian government has done very little to educate the people about changes to the laws, meaning that most women do not understand or enjoy their rights. More needs to be done by the government, particualrly the MPs who design and pass these laws, to make them known to the people. With Jaimie Bleck and Danice Brown Guzmán. This project examines the effectiveness and importance of citizen governance at the grassroots level. In the case of Malawi, this takes the form of Village Development Committees (VDCs). 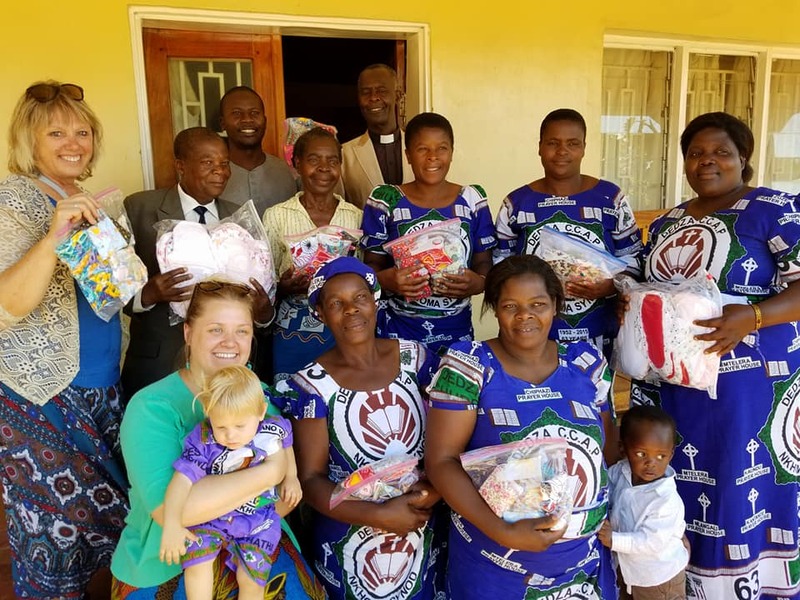 Using original survey research funded by Catholic Relief Services, we are evaluating VDC member self-perception, villager perception of the VDCs, and the opinions of group-level chiefs who work with these committees to provide needed development. With Tushi Baul, Jaimie Bleck, Boniface Dulani, and Juan Valdez. 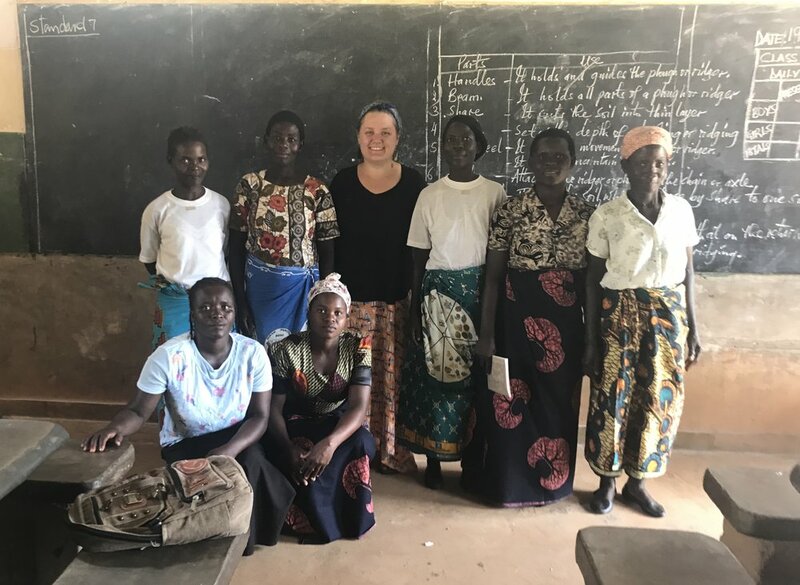 This project uses the results of a leadership training and uniform intervention scheme, paired with original survey data, funded by Catholic Relief Services, to examine the impact of wearing uniforms on perceived effectiveness of Village Development Committees (VDCs). Preliminary results indicate that VDC members who were given uniforms have increased perceptions of their job performance. Villagers likewise seem to respect VDC members in uniform more and rate their work higher. If you are interested to learn more about any of these projects, or other projects I am currently working on, please contact me.